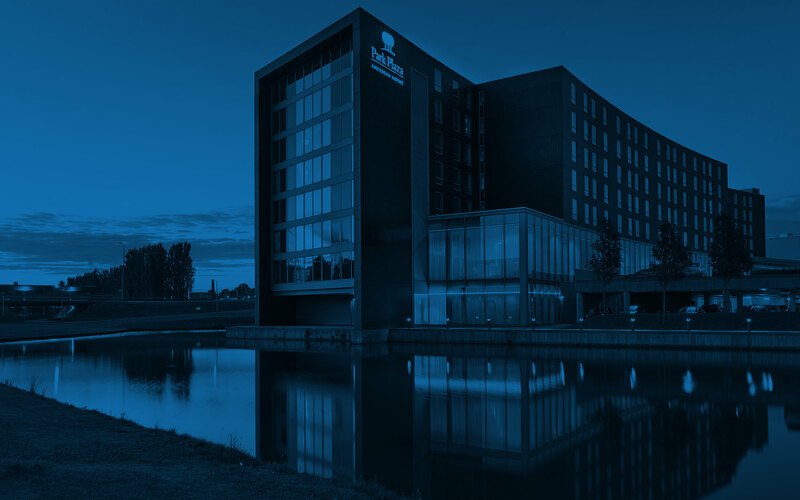 For exciting forays into the quirky town of Haarlem, tours of the Anne Frank House in Amsterdam or visits to the North Sea beaches, there’s no better place to stay than Park Plaza Amsterdam Airport. A 15-minute train ride from the airport puts you at our tranquil but well-situated hotel. On nice days, make the quick jaunt to the tram station of Matterhorn and ride the tram to Amsterdam’s city centre to visit the enchanting Rijksmuseum. Don’t miss taking a boat trip on Amsterdam’s canals. The romantic dinner cruises come highly recommended. Tip: Visit the surrounding area by bike. For EUR 15,50 (including insurance) per day, you can hire a bike at Park Plaza Amsterdam Airport. It’s a quick cycling trip to the beloved, historical city of Haarlem (12 km) or to the coast of the North Sea (18 km), perfect for memorable strolls and picnics. The classic Dutch city Zaandam is also an easy bike ride away (15 km). Pedal just a bit farther to visit the Zaanse Schans, where you can find charming windmills and discover how Dutch cheese is made. Whether you’re visiting the stadium to see the Ajax football club play or to take in a world-class concert, you’re sure to be impressed by this massive structure. Filled with artefacts from the life of Anne Frank, whose family hid from the Nazis in this home, the Anne Frank House is a powerful emotional experience not to be missed. Whether your idea of a beach tour is strolling hand-in-hand through the sand or bungee jumping off a tower, Bloemendaal and Zandvoort have something for you. Amsterdam’s scenic canals are perfect for cruising, taking photographs and glimpsing the city’s most famous sites. This charming city is the centre of Holland’s flower-growing district and home to boutiques, galleries, historical buildings and fascinating museums. Beer lovers won’t want to miss this behind-the-scenes tour of Heineken’s history at its world-famous bottling plant. You can sit at a sidewalk café or on a park bench and enjoy your favourite beverage while drinking in the vibrant atmosphere of this social square. Madame Tussauds is the internationally renowned home to wax figures of famous people, from sports stars and artists to politicians and royalty. An expertly arranged museum displaying the best of the old Dutch masters, Rijksmuseum holds the works of Vermeer, Rembrandt and Frans Hals. In addition to an extensive collection of the renowned artist’s works, the Van Gogh Museum also holds letters and personal artefacts of the famous but tragic artist. Full of old village charm, Zaandam is the place to see restored windmills, green wooden houses and a wooden shoe shop. You can even see the house where Russian Tsar Peter the Great slept in 1697. Visit I amsterdam to learn more about attractions near Park Plaza Amsterdam Airport.